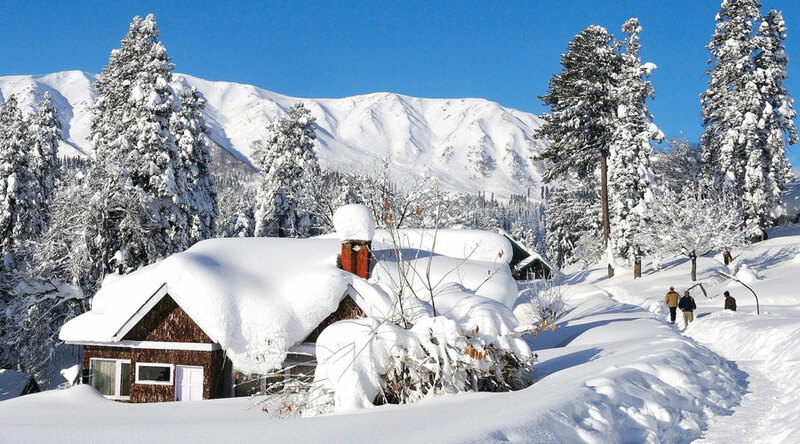 Transfer from Gulmarg to Pahalgam (140 Kms. Elev. 7500 ft. 2 ½ hours drive) for stay in the hotel en route visiting Awantipore temples. Overnight at the hotel. Morning transfer from Pahalgam to Srinagar Super Deluxe Houseboats.